Find just what you need to relax at the 100% smoke-free Best Western Plus Carriage Inn. 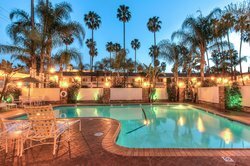 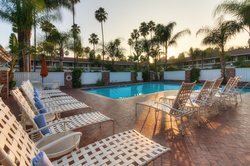 Our pet-friendly hotel in Sherman Oaks, California is one of the most convenient and affordable hotels for exploring everything the Los Angeles area has to offer. 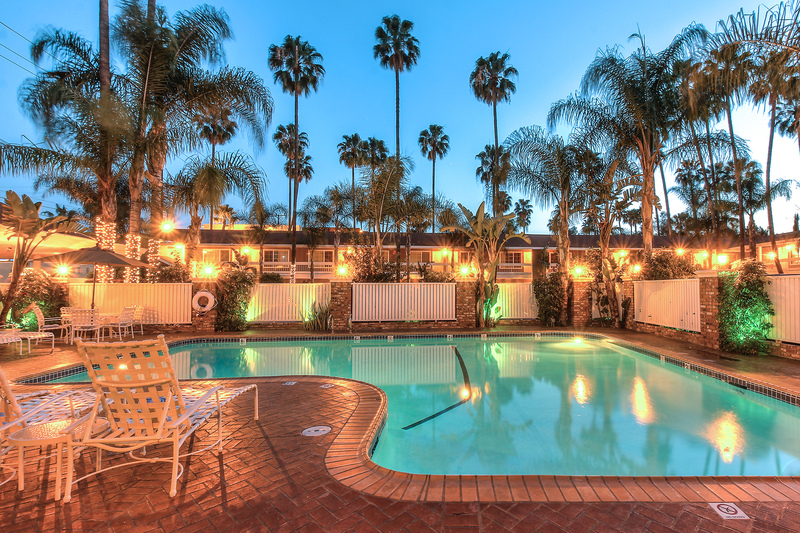 As our guest, you’ll enjoy all the comforts of home at a price that allows you to focus on the fun to be had at the countless attractions, beaches, activities and shopping and dining hubs just moments away from our doors. Flying into Bob Hope Burbank Airport or Los Angeles International Airport? 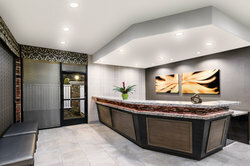 Let us arrange for an inexpensive shuttle ride to and from the hotel. 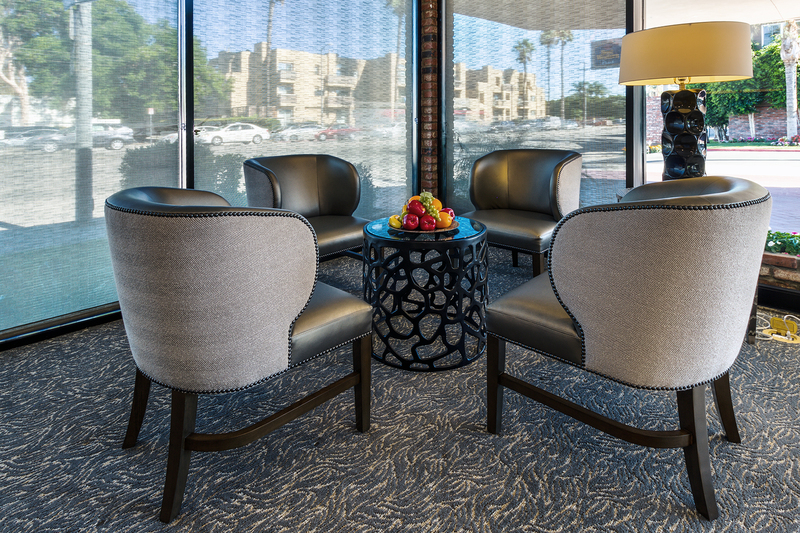 If you’re arriving by car, parking in our lot is free. 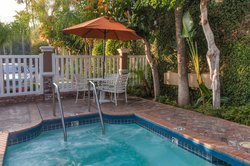 No matter how you like to relax, we make it easy to do it. 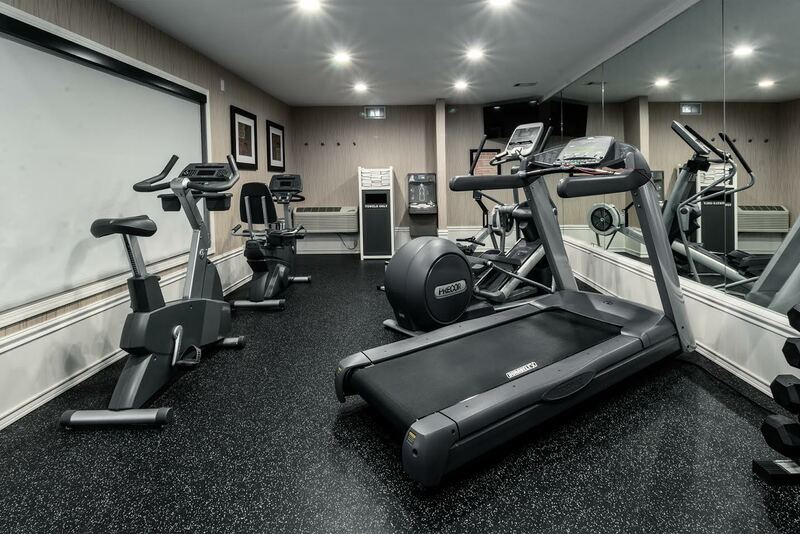 Spend the day lounging by the heated outdoor pool or grab a workout in the fitness center. 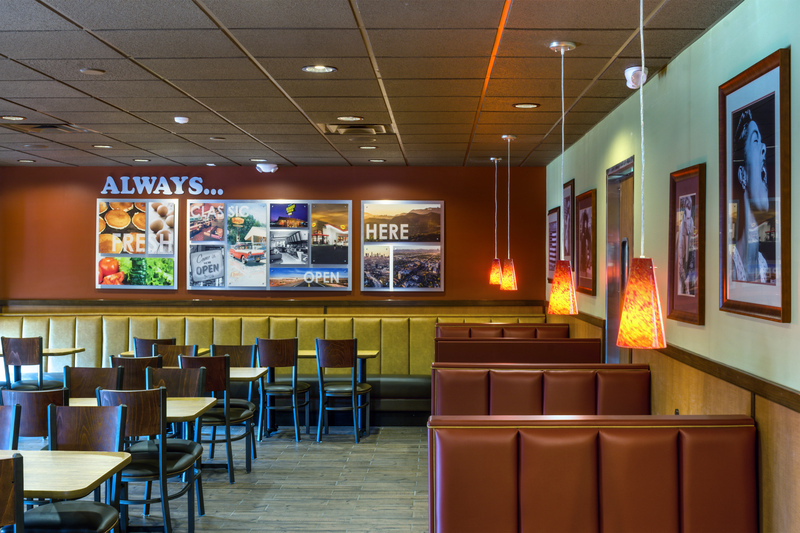 Sip cocktails and socialize or enjoy a meal any time of day or night at our onsite 24-hour Denny’s® Restaurant. 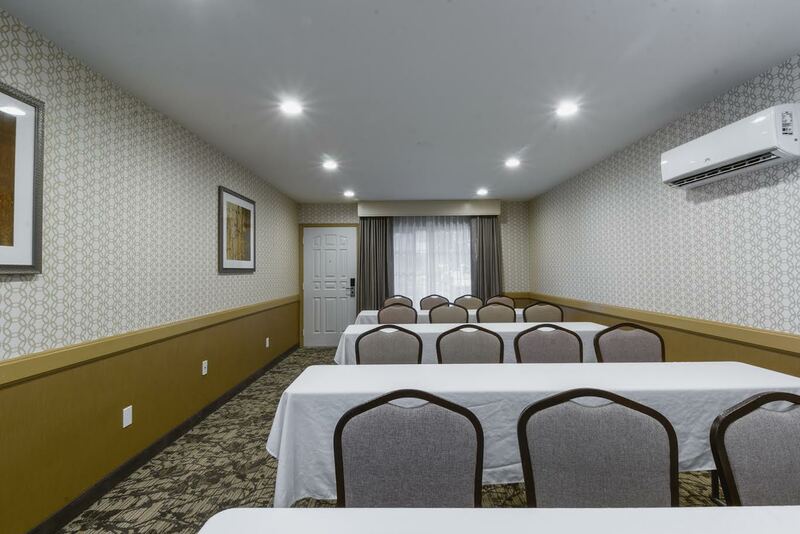 For guests who want to host an onsite conference or social event, we offer modern meeting space for up to 30 guests. 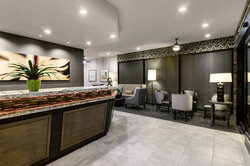 To keep you connected with the office and the folks at home, free Wi-Fi is offered throughout the hotel. You can even check email by the pool. 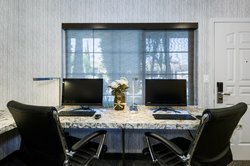 Whether you’re visiting us for work or play, our pet-friendly hotel in Sherman Oaks is committed to making your experience with us as relaxing as a stay in your own home. There's nothing better than a quick swim after a busy day exploring Los Angeles. 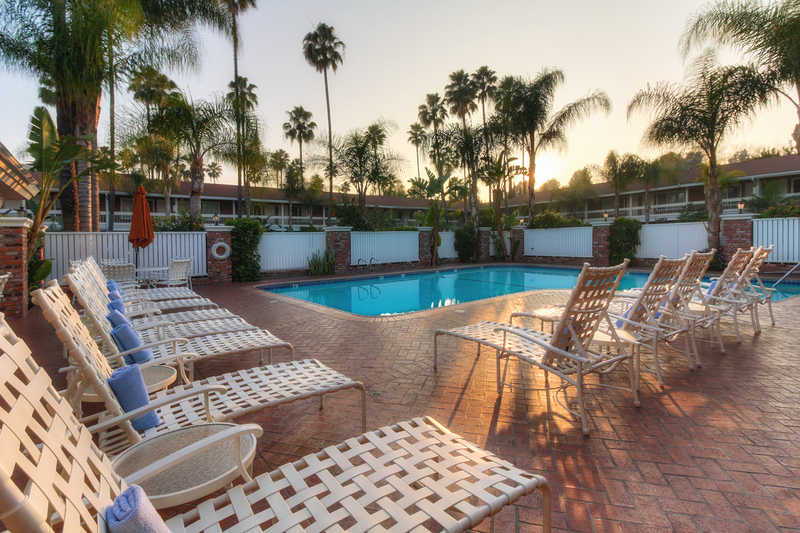 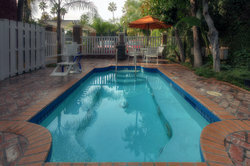 Relax by the pool and enjoy our 100% smoke-free property here at our Sherman Oaks hotel. 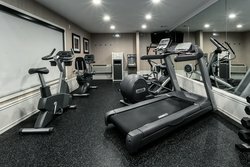 Stay fit at our onsite fitness center during your visit to Sherman Oaks Los Angeles. 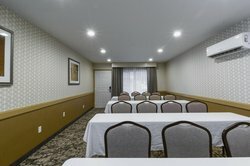 Our on-site busines center is available with a guest room day 24 hours daily and conveniently located by our meeting room and fitness center. 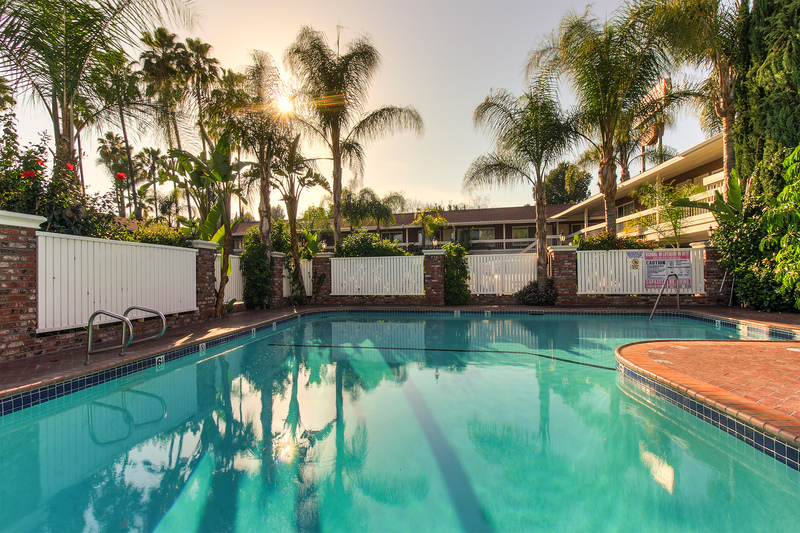 Take a break and catch your breath after exploring all that Los Angeles has to offer. 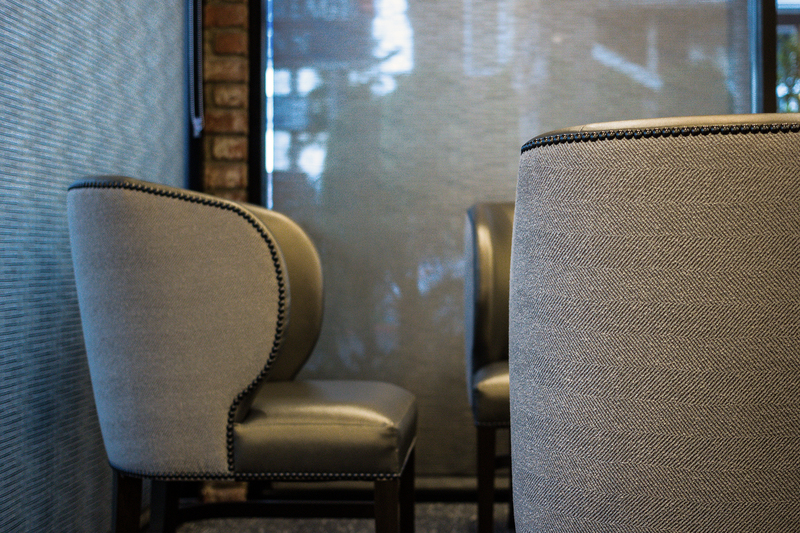 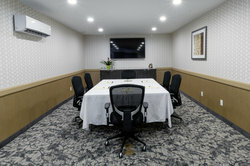 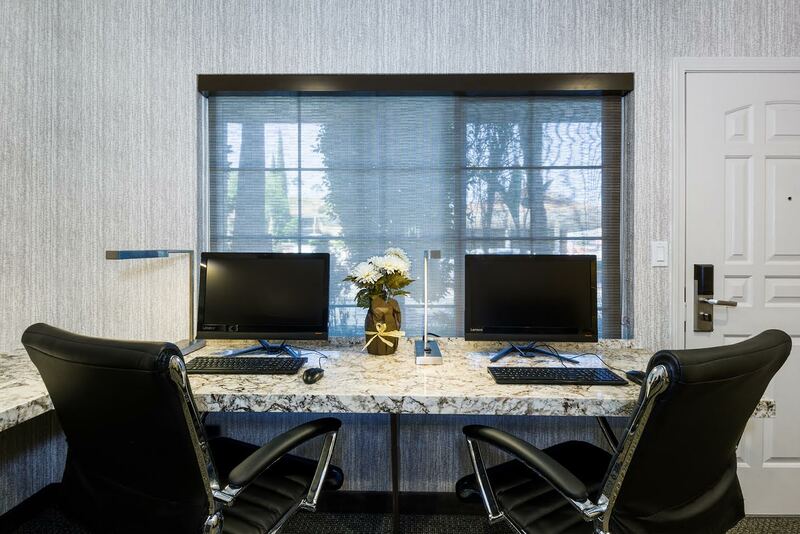 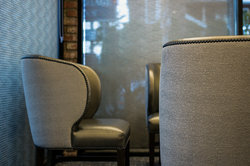 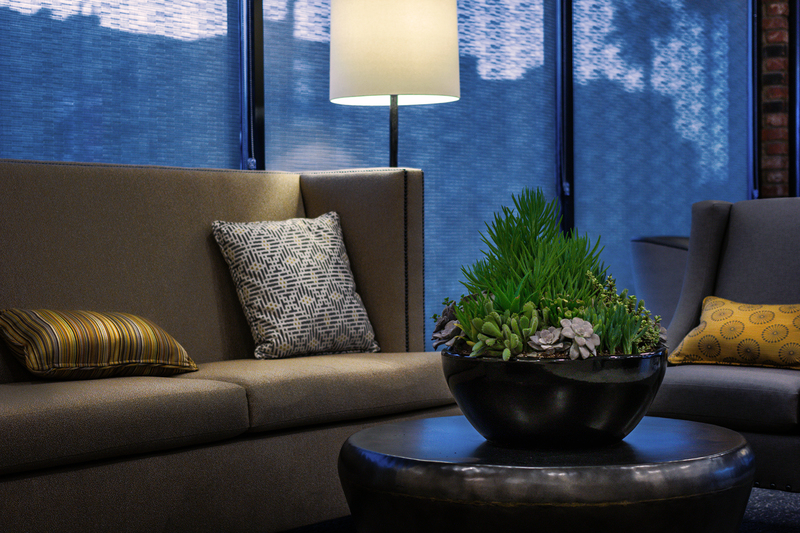 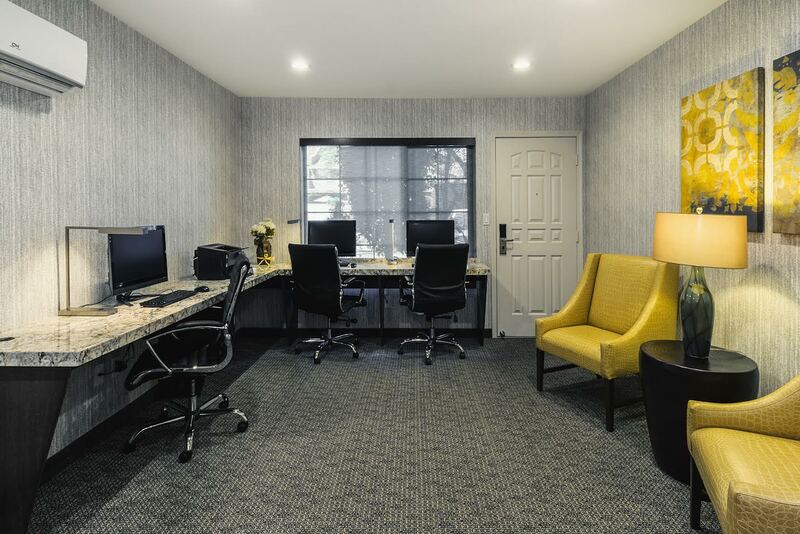 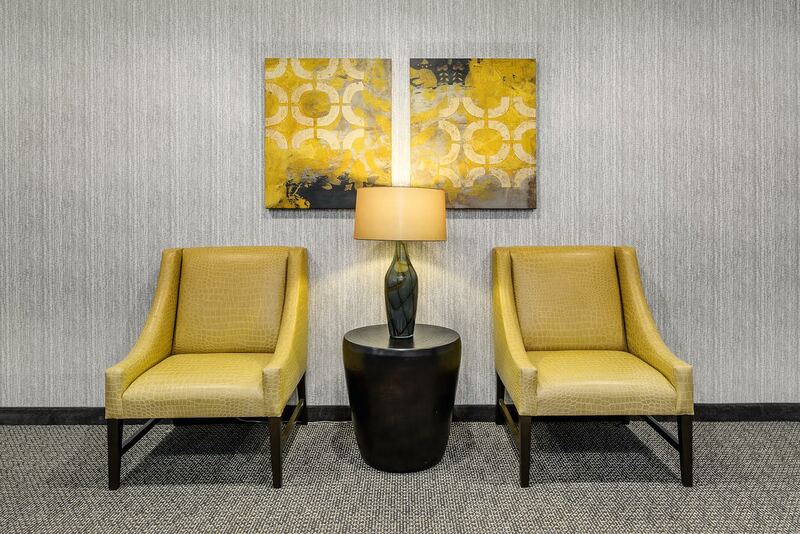 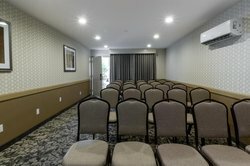 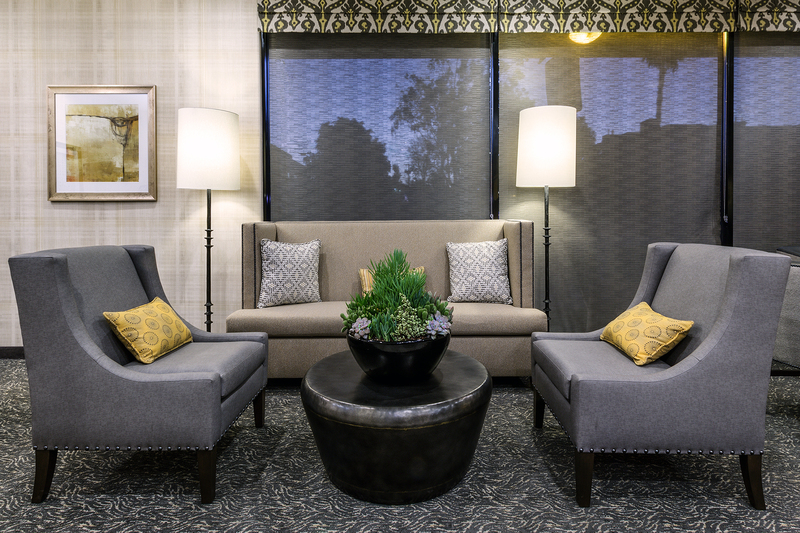 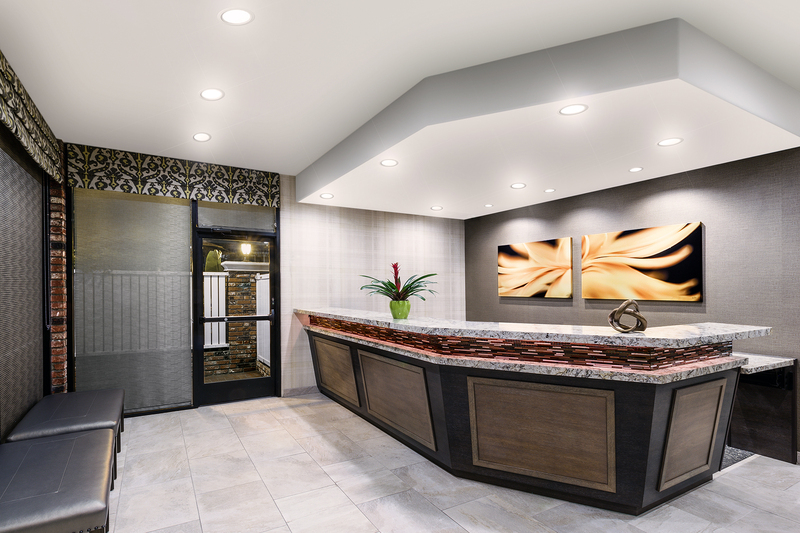 Enjoy our convenient onsite business center to stay connected while staying at our Sherman Oaks hotel.